I’m a little bit in love with my new Skip Hop backpack. A decent 'mum bag' is an absolute must have and so worth the investment. Skip Hop pride themselves on a range of 'Must-Haves, Made Better' and I have to say their Greenwich backpack definitely ticks that box for me. 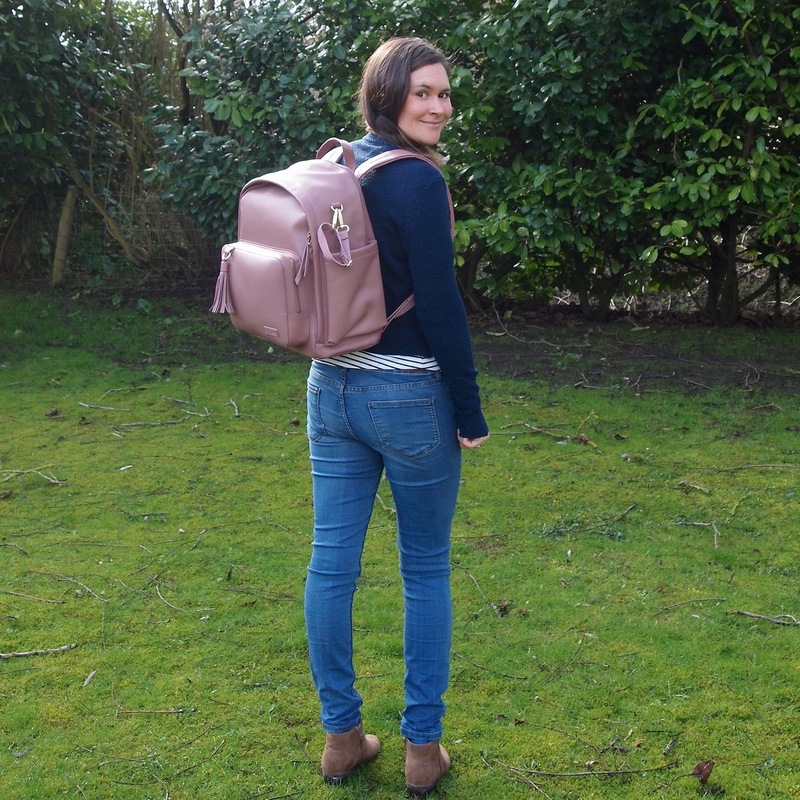 It’s stylish, practical and roomy enough for all three of my children’s things when we head out for the day. 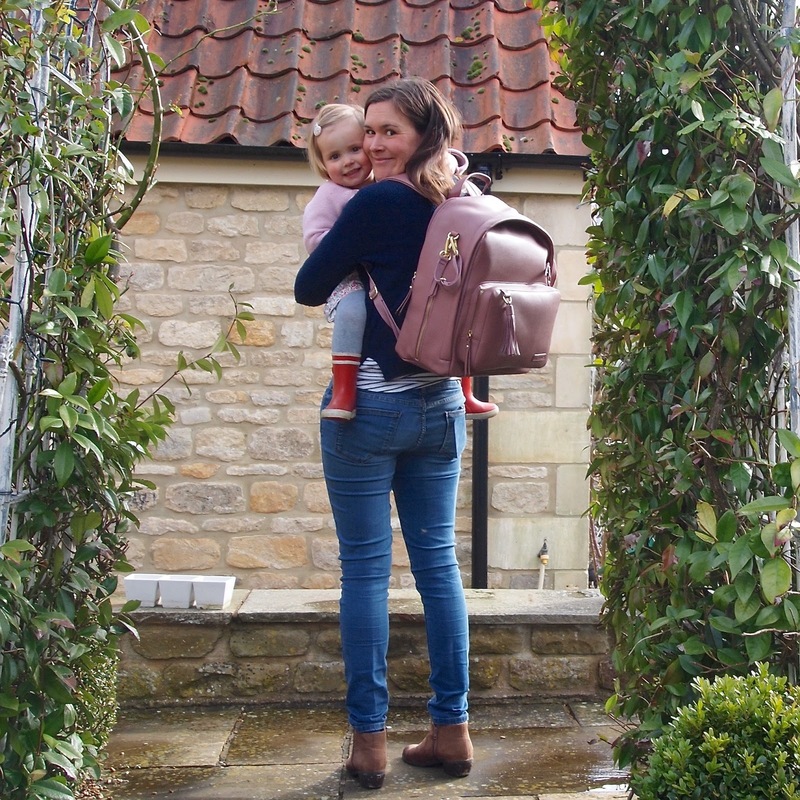 The backpack is really cleverly designed as a changing bag which will see you through the baby days and beyond. Babies come with so much stuff and I remember as a new mum trying to cram everything in to a bag in order to leave the house confidently - nappies, wipes, vests, sleep suits, muslin cloths, comforters, toys and a spare blanket to name just a few things. The girls are now 6,4 and 2 so even though the baby days are behind us the amount of stuff we still need to take out and about with us is bonkers. There are changes of clothes, for muddy puddle or dripped ice cream incidents, water bottles and snacks, sunhats or bobble hats, suncream, tissues and an emergency pack of wipes. I also like to pack things like little colouring or sticker books and a box of pencils for when we're eating out or sitting in a cafe to keep the girls entertained. Then there are my things - my keys, purse, phone and I’m not often without my camera on a day out. 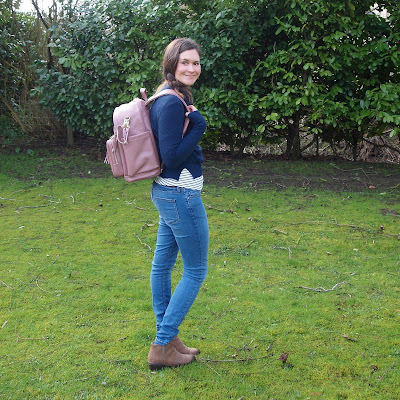 There is plenty of room for all this in the Greenwich Backpack with nine handy compartments/pockets to organise it all in so it can be easily located. I love the front and side pockets in particular for quick access to my things like the car keys. 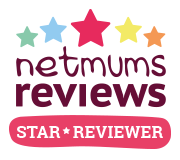 For mums with children in nappies it comes with a cushioned changing pad for nappy changes out and about. 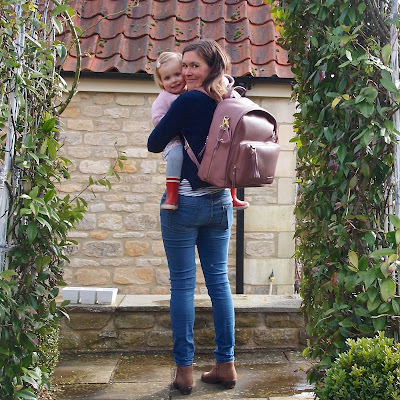 The pad pocket also holds tablets and laptops up to 15” which is perfect if you’re travelling or perhaps just using it ‘sans baby stuff’ as it’s certainly chic enough to use as a handy day bag. It's larger than I thought it would be and i'm amazed at just how much stuff I can fit in it. 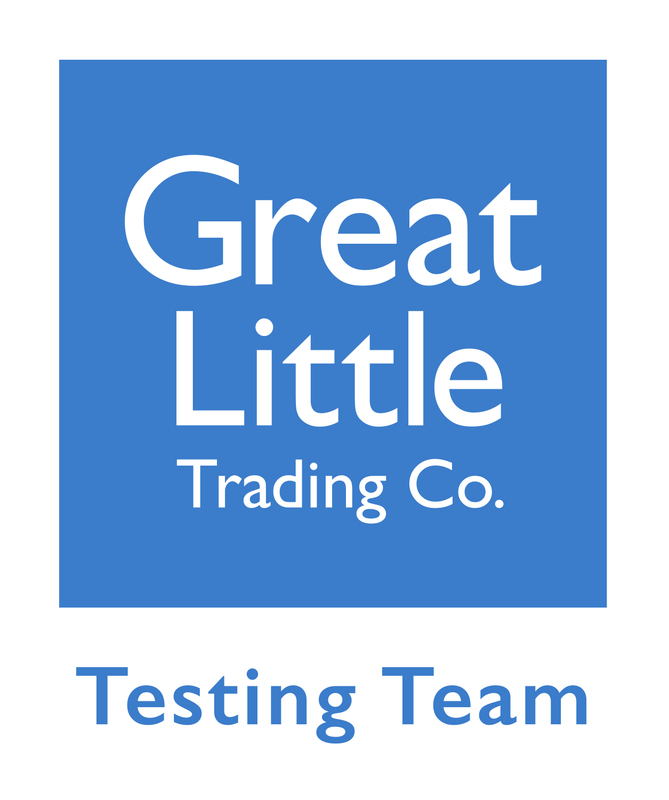 We love an adventure so it’s great to just be able to pop everything in the bag and go knowing I have all bases covered, all in one place. 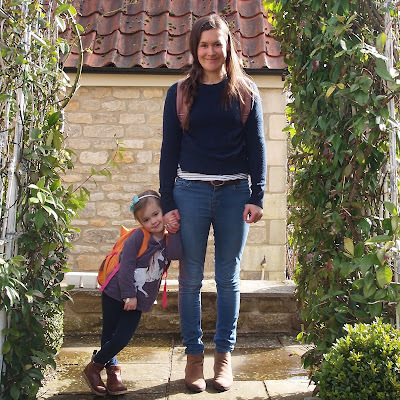 The thing I love most about the backpack is that I’m handsfree meaning I can hold little hands, carry little ladies with tired legs, push the pushchair and have everything to hand when I need it. I find it so much easier to take out and about than a conventional changing bag. It’s really comfortable to wear even when fully packed, with adjustable, padded straps and fits over my coat. It’s does also come with stroller straps so you can attach it to your pushchair handle which is really convenient. The leather finish is beautiful and wipes clean which is brilliant to keep it clean and looking it’s best. I just had to have it in Dusty Rose but it’s also available in several other gorgeous colour ways. The colour ways are all neutral meaning they go with everything. I love the little finishes like the tassel straps and gold detailing, it gives it such a luxurious feel which doesn’t feel at all ‘mumsy'. It is so well designed and super functional. We were already big fans of Skip Hop with the girls all owning one of their Children's Rucksacks each and matching lunchies so it is only right that I now have one too. Mine is packed and ready for our next outing, meaning I can relax and enjoy the day with my girls knowing I have everything covered in a bag Mary Poppins would be proud of. We were kindly sent the Greenwich Backpack featured in this post to review.